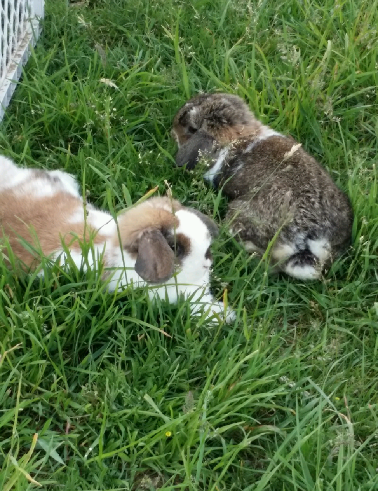 Our bunnies are a part of our family as well as an important part of our educational experiences here on our farm. Through them we learn about the beauty of life, responsibility, natural remedies, and our newest lesson, genetics! Our herd bucks are a very important part of our rabbitry! Our herd does are all so special to us. They do all the hard work! 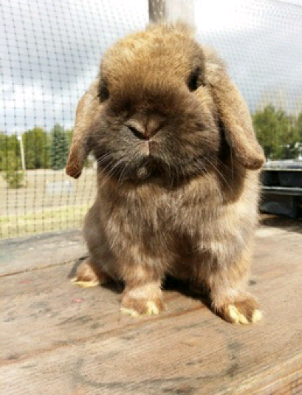 Here you will find recent updates of our current baby bunnies!